Ankangite: Mineral information, data and localities. 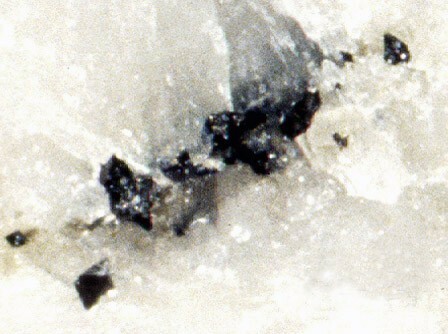 Discredited in 2012 IMA 11-F (H2O-free variety of mannardite). Zinkenite 2 photos of Ankangite associated with Zinkenite on mindat.org. Pectolite 1 photo of Ankangite associated with Pectolite on mindat.org. Quartz 1 photo of Ankangite associated with Quartz on mindat.org. Jambor, J.L., Burke, E.A.J. (1991) New mineral names. American Mineralogist: 76: 2020-2026. Wu, X.J., Li, F.H., Hashimoto, H. (1990) Electron microscope study of the incommensurately modulated structure of ankangite. Acta Crystallographica: 46: 111-117. Anthony, J.W., et al. (1997) Handbook of Mineralogy, Vol. 3, 15. The following Ankangite specimens are currently listed for sale on minfind.com. Biagioni, C., Orlandi, P., & Pasero, M. (2008). 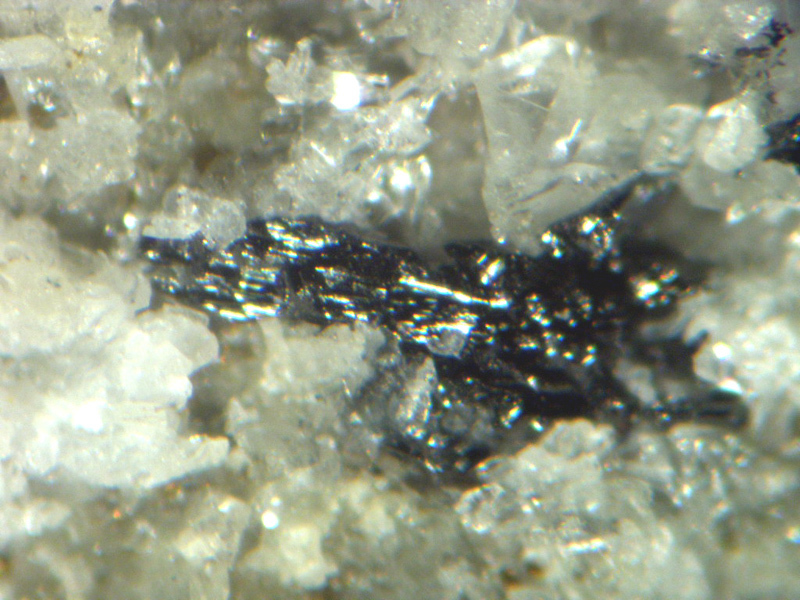 Ankangite from Monte Arsiccio mine. (Apuan Alps, Tuscany): third world occurrence. Plinius, 34, 212; Biagioni, C., Orlandi, P., & Pasero, M. (2009). 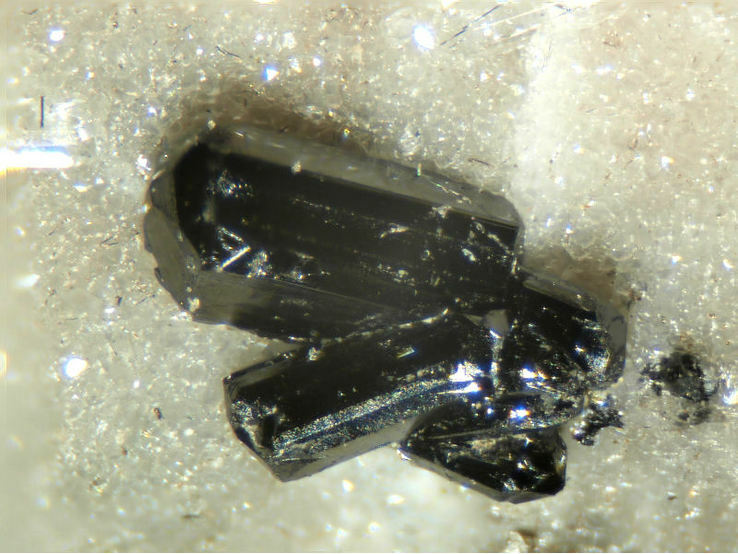 Ankangite from the Monte Arsiccio mine (Apuan Alps, Tuscany, Italy): occurrence, crystal structure, and classification problems in cryptomelane group minerals. Periodico di Mineralogia, 78, 3-11. Proceedings of the Russian Mineralogical Society 136(5), 65-75.; Reznitsky, L. Z., Sklyarov, E. V., Armbruster, T., Galuskin, E. V., Ushchapovskaya, Z. F., Polekhovsky, Y. S., ... & Barash, I. G. (2008). Batisivite, V8Ti6 [Ba (Si2O)] O28, a new mineral species from the derbylite group. Geology of Ore Deposits, 50(7), 565-573.